How far would you walk to get a drink of water? Most of us walk a few feet to the kitchen sink or the fridge. Maybe we would walk across the street to pick up some bottled water. And, in extreme cases where our water source has been polluted by flooding or some other disaster, we might drive to the store and buy five gallon water jugs in bulk. But would we walk two hours, every day, to hand-carry water home? Or, even more challenging, would we walk two hours, every day, to hand carry polluted water home? Not likely! If we were in that situation, we’d be banging down the door of our local politician and demanding in-house access to clean water! 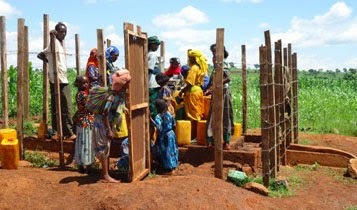 In Sasiga, Ethiopia, however, access to clean water is a privilege, not a civil right. 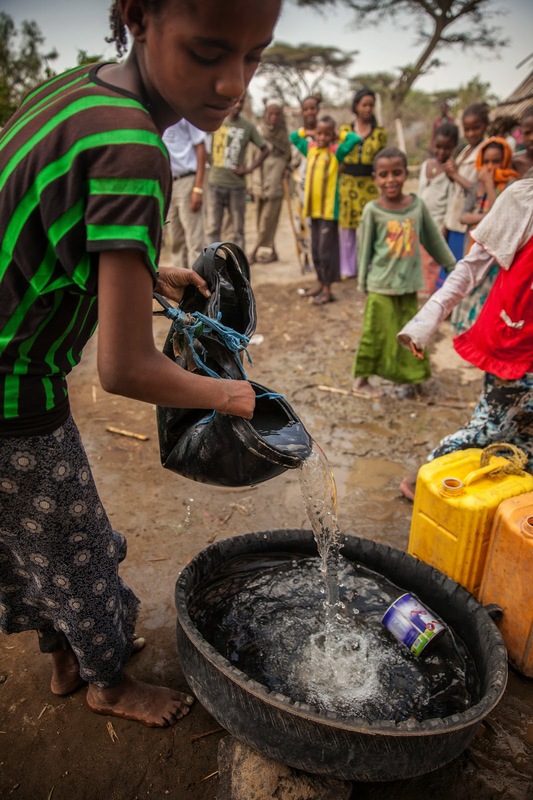 With such a high percentage of the population living in rural areas, Ethiopia’s infrastructure is not yet able to offer water access to all its rural communities. So what are villagers supposed to do? Abebe’s experience is a common one. Families without access to public or private taps have to collect water from polluted streams and rivers. The resulting illnesses forced Abebe and his family to frequent the local health centre and spend what little finances they had on medicine. But with the introduction and construction of hand-dug wells and “water points” in various corners of the region over the past five years, the overall health of Food for the Hungry partner communities in Sasiga has significantly improved, particularly children’s health. 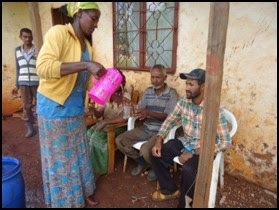 Give water access to more families like Abebe's.